There is nothing more soothing for your little one than a beautiful lullaby, but lets face it, those lullaby's can get a bit repetitive. Baby Blanket Music features YOUR favorite artists/bands in a lullaby! Now you can hum along to songs that you love while you're rocking your precious little one to sleep. My daughter LOVES music, so I would love to give one of these CDs a try! I love that there are some "classics" and not just pop music too! 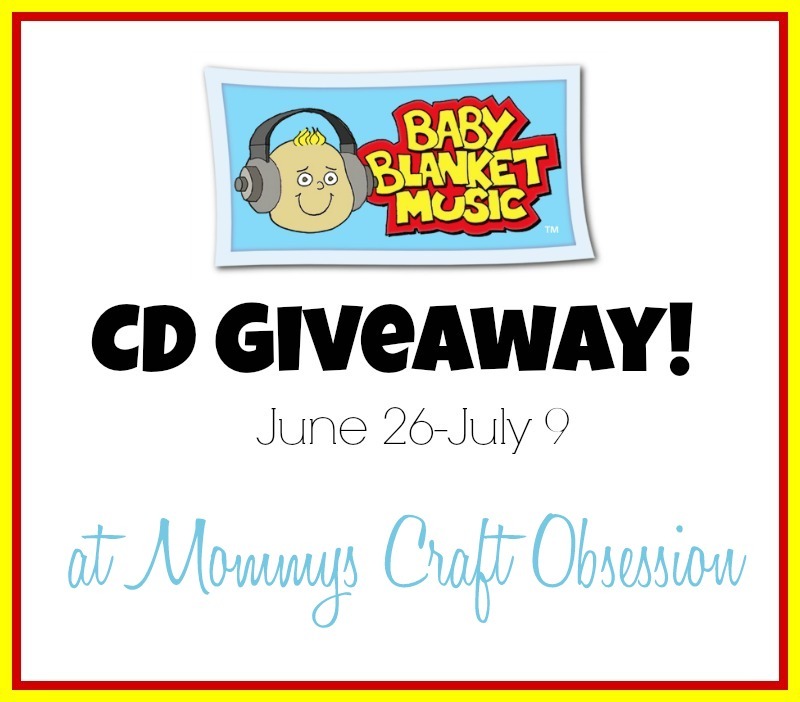 Enter to WIN a Baby Blanket Music CD of your choice from Mommys Craft Obsession & Baby Blanket Music! The Giveaway will close late on the evening of July 9th. 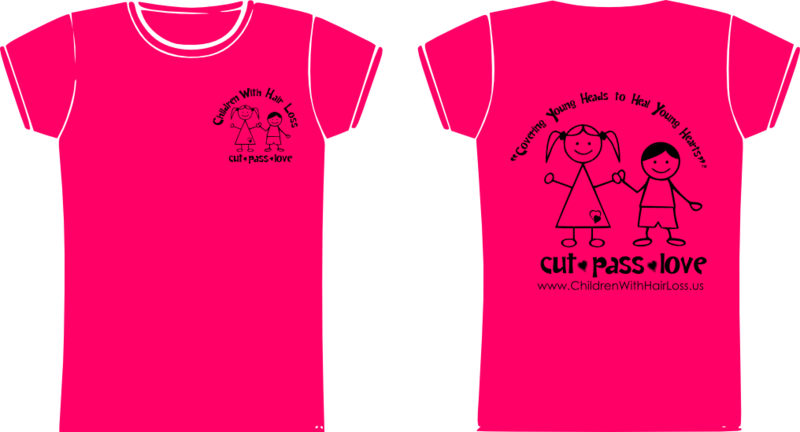 The winner will be chosen at random through Rafflecopter which uses Random.org. The winner will be announced both on Rafflecopter as well as MCO’s Facebook. 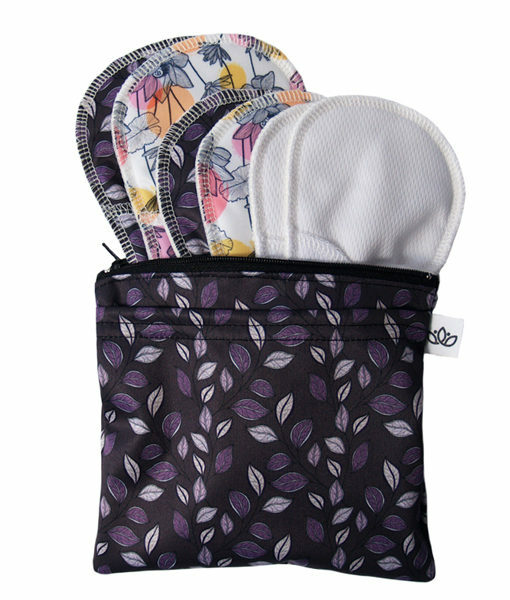 The winner will have their prize sent to them by Baby Blanket music, Mommys Craft Obsession and other participating bloggers are not responsible for prize shipment. Must be 18 years and older. Facebook, Twitter, Pinterest, and Google are in no way affiliated with this giveaway. No Purchase Necessary. US Only.